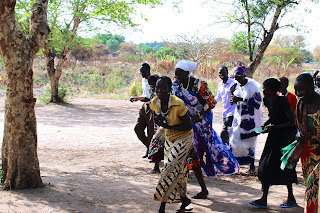 The Opo area small hunter-gatherer people group; only about 5,000 in the world. 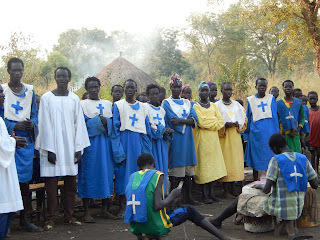 Eight years ago, one of our Nuer Anglican deacons, Gordon Roc, stripped off his clothes, and holding them high overhead, waded through the crocodile-infested river, more than a mile wide, separating the Opo from the rest of the world during the rainy season. He spoke to them about Jesus. 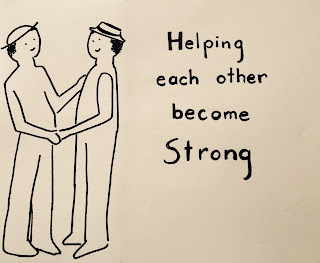 The Opo were interested, but said to him, “We have just one question; if we become Christian, can we drink coffee?” Gordon was surprised when his reply, “Of course you can drink coffee,” was met with a joyful shout, “Then we will become Christian! !” (A few years earlier, some 7th Day Adventists had visited them and told them that Christians couldn’t drink coffee, to which the Opo replied, “Well then, forget Christianity!”). The Opo quickly became one of our favorite people groups in the Gambella Region. We especially enjoyed the fresh perspectives on the faith that the Opo portrayed in drama. For example, their dramatic presentation of “I will make you fishers of men”, portrayed a fisherman who, after drawing in the fish with his net, then proceeded to club his fish on the head (which gave an entirely new slant on discipleship making). The Opo had no written language until about 7 years ago. Now they have Morning Prayer, the Communion Service and part of the New Testament in their own language. 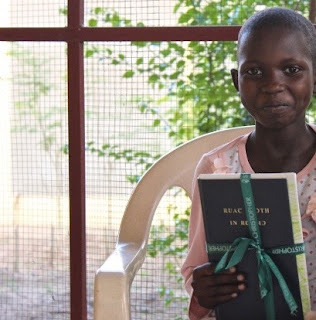 On Easter day 2014 the Opo gathered to hear the first reading of their translation of the gospel of Mark - the service that day consisted of a reading of the whole gospel. “Now we know that God speaks our language!”, they said. 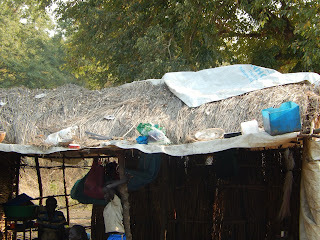 As we came into the center of the village, we saw 3 jerry cans set up on poles. 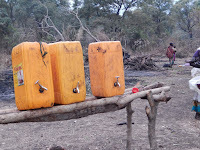 We had taught the women how to put taps into these easily available jerry cans. 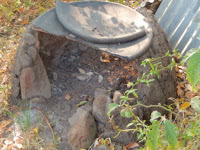 It had been the local practice to have one repeatedly refilled but unwashed water pot into which one communal cup was dipped and then passed from person to person (for example, from one person with a cough to the next person who may have diarrhea, etc). Now, clean water was put into the jerry cans, and cups washed in between use. The next morning, to much general amusement, Wendy tried to help prepare Mapo, the traditional meal of maize which is ground by hand on large flat stones; (Hard labour, let me tell you, and all done before anything can be eaten in the morning). The night before, when we had been served Mapo for supper, we noticed that it was different than at previous visits. Now the large round ball of maize meal was bright green instead of white, and also, it tasted much better. In the morning it became clear - the women were adding Moringa leaves as they ground the maize and shaped it onto Mapo. 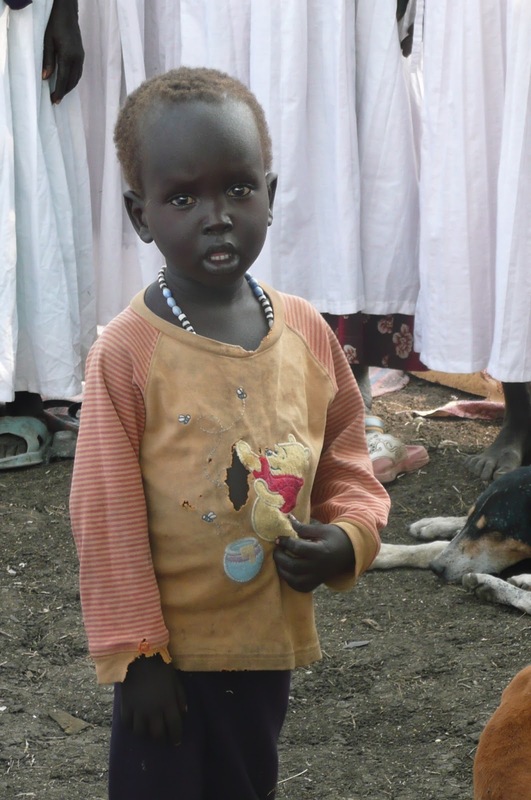 Malnutrition is a key factor in the unbelievably high rate of infant mortality in the Gambella region. Our community survey had shown that out of an average to 9 to 11 pregnancies per woman, only 2 to 4 children survived to age 5 years. 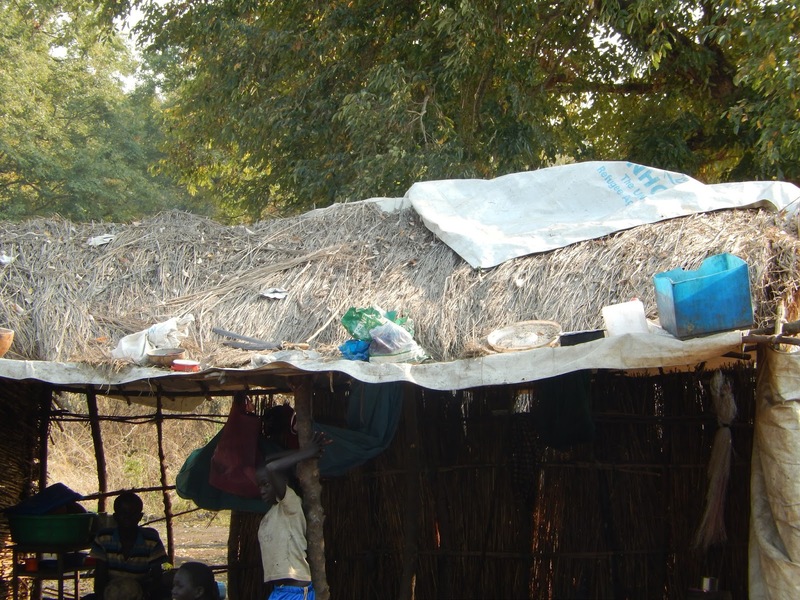 Beans and lentils, which could be grown in other areas in Ethiopia, were, for a number of very good reasons, not readily acceptable to the Nilotic people groups of the Gambella region. Was there a culturally resonant source of nutrition that was available in our area? It turned out that Moringa was the answer. Moringa leaves are a wonderful source of vitamin C. And vitamin A. And vitamin E. And vitamin B - niacin, thiamin riboflavin, vitamin B6, and vitamin 12. And Folate, And Iron. And potassium, and calcium, and magnesium and all the essential amino acids (it is in fact a complete protein), as well as containing all the essential fatty acids, and a myriad of trace essential elements and minerals. Here was something that could completely eradicate malnutrition and it was growing wild (and free!) in our area. Plant, shrub and tree leaves had formed a traditional part of the diet of many of our people groups, some using Moringa from time to time without knowing about its tremendous benefits, others never having heard of it. Now our Mothers’ Union have learned how to plant, harvest and cook with Moringa, and were giving away seeds and seedlings in their local area teachings. 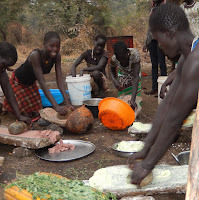 The best part about seeing the Opo cooking with Moringa was the appearance of their children. Not one of the Opo children had red hair, (a common sign of iron deficiency in dark skinned people), nor did any of the children have the distended bellies commonly seen with protein malnutrition. As dictated by hospitality, of course the Opo did not want us to be left alone to sleep in our tents. Of course we would enjoy having the whole noisy community stay with us all night. 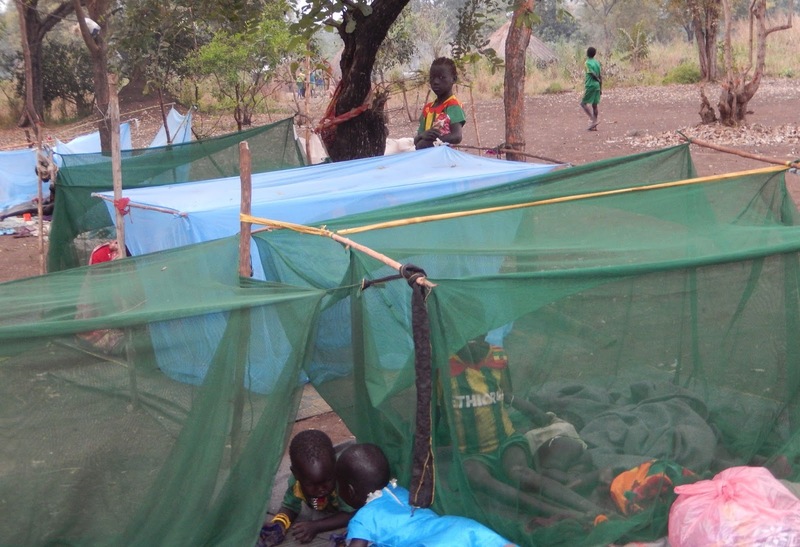 In the morning, we were again delighted when, stepping out of our tent, we saw a whole forrest of mosquito-net ‘tents”, the nets ingeniously hung between two poles, each having a swinging cross bar for easy access to the mosquito safe interior. The Opo also proudly showed us their one demonstration ‘safe cooking fire’ that they had constructed after their Mothers’ Union teaching session on burn treatment and prevention. 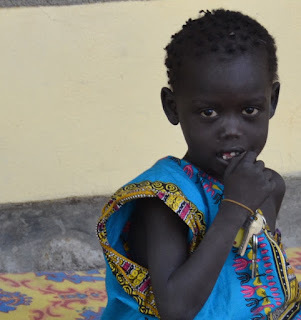 A 70 percent decrease in infant toddler burns has been found in communities that simply put low mud walls on either side of the traditional cooking fires. 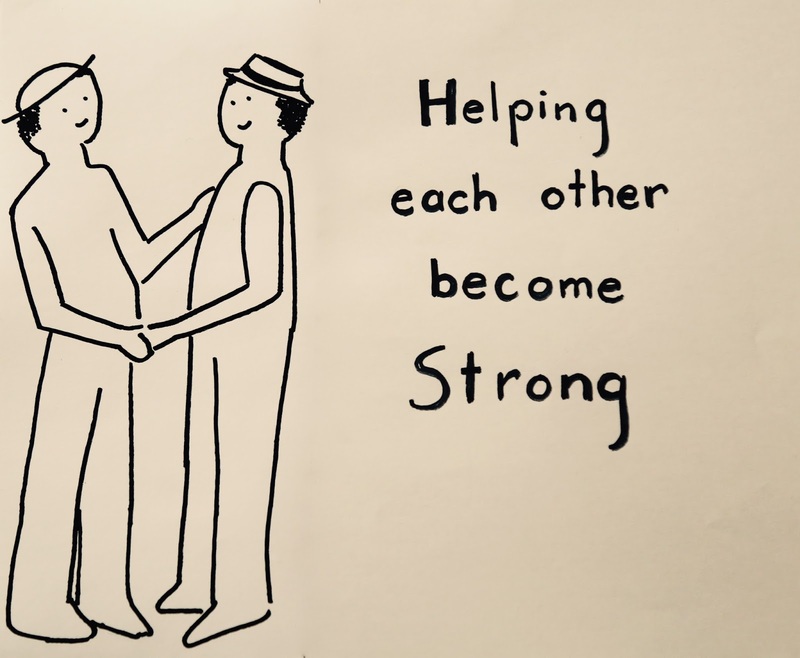 In the most recent training event, the theme had been empowerment. As the current Mothers’ Union teaching program comes to an end in September of 2016, we are busy planning and discussing how the Mothers’ Union might want to continue to grow and to serve in their communities. 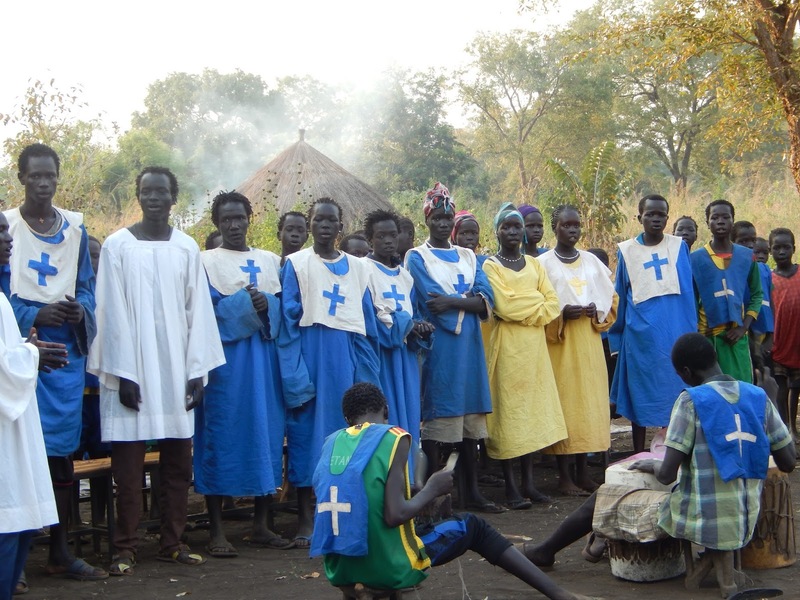 The training of future clergy and current clergy and lay evangelists at the new St Frumentius’ Anglican Theological College in Gambella is moving from the planning stages to reality as we prepare to receive our first year’s students to be enrolled in September of this year. As we write, the second of two English Language Intensives is being held for candidates for admission into theological studies requiring a grasp of written English. Plans for teaching those gifted in ministry who do not have fluency in English is also underway. We are hoping that two of our Opo who have shown great potential both in helping with Bible translation and with Sunday worship and ministry will become part of St Frumentius’ first year class. Please pray for the Opo with whom we have the privilege of sharing life and of sharing the love of Jesus. Sarah Lual receives a new bible just before she goes to hospital for heart surgery. Thanks to the children of Holy Trinity Classical Christian School, SC for this lovely gift. ~ for 6 year old Wecca - still on the waiting list for his heart surgery.